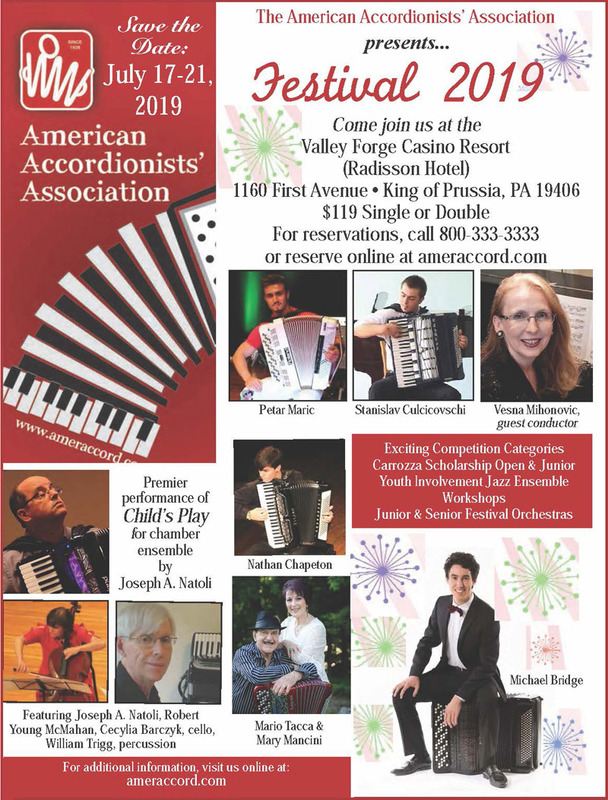 Download: 2019 Competition Entry & Competition Registration 2019 Competition Registration and Entries can also be paid online with credit card at the AAA Shopping Cart. Click the red link above to view the very extensive 2018 AAA Festival Daily Reports pictures and videos. Lots of wonderful music and pictures.